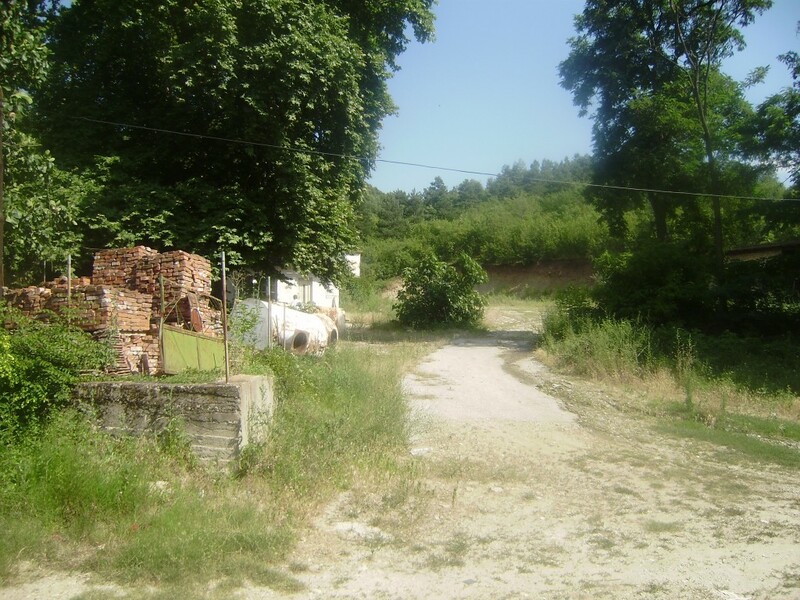 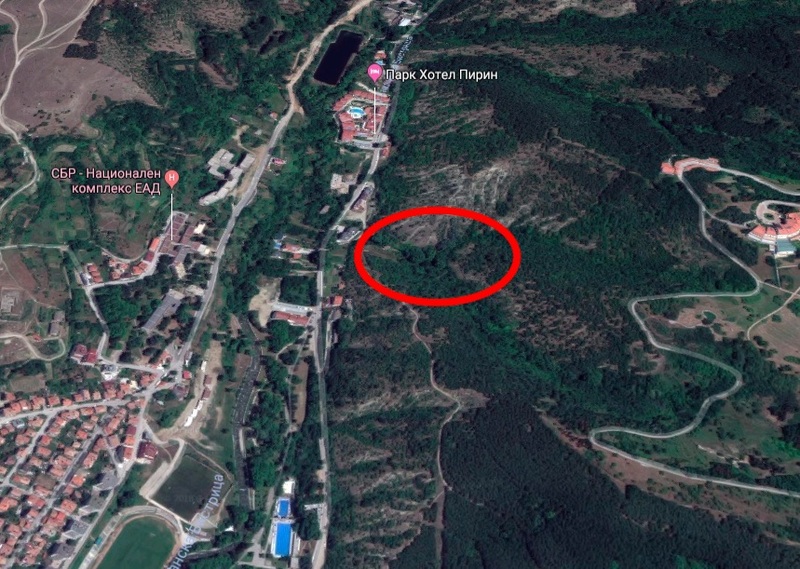 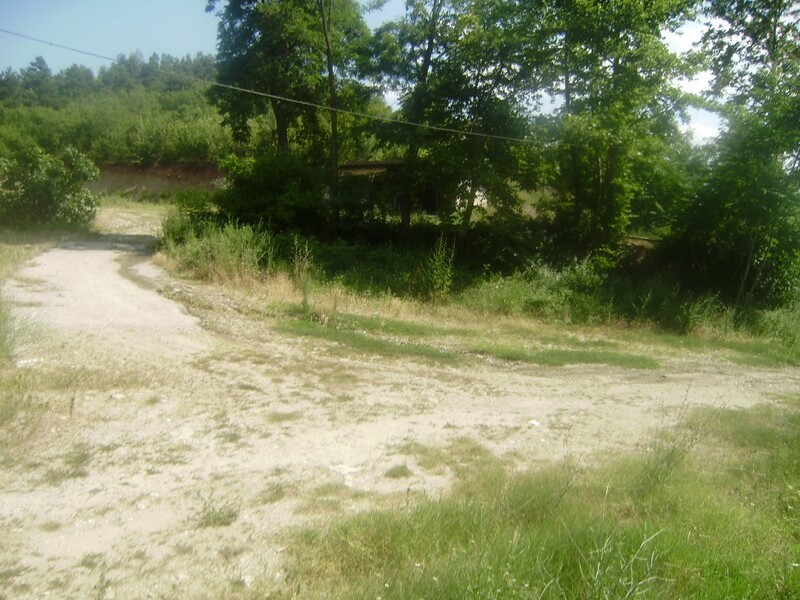 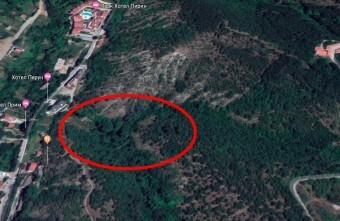 Brain Trust offers for sale a plot of land, consisting of 10 plots of land, in the town of Sandanski. 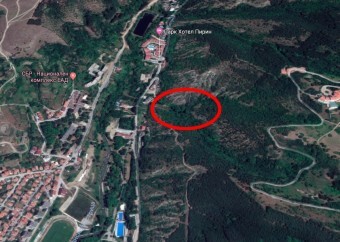 The plot has an area of about 14 000 square meters and is suitable for building a holiday village or a hotel with an apartment complex. The location is very good, close to the main street leading to Pirin Park Hotel, right next to the city park. 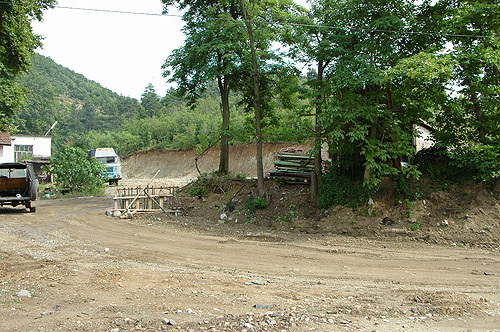 In the beginning of October documents are expected for the property to enter into regulation. There is a possibility of using a mineral water concession.